Shop from Kilimall for affordable baby bathing and skin care products. Browse a wide selection of safe and comfort bathing products from both toddlers and newborns. Discover the perfect shower gift with our extensive collection of products made specifically for child care and development. Kilimall carries all of the child essentials for developing bodies and minds including strollers, toys, furniture, strollers and more. Shop the new arrival baby care products with quality and from trusted brands that promote infant health and safety of generations. Also shop for durable, comfortable for both toddlers and newborns here at Kilimall today. Your baby delicate skin needs proper care with excellent products. Kilimall has stocked a wide range of bathing skin care products for pampering your little ones, from soaps body wash to child lotions and creams. If you are looking for body wash, sun care, skin care, bath wash, conditioners, and shampoos, or baths and accessories, Kilimall has everything you need to protect your baby’s health brought to you by international brands such as Burts Bees and Johnsons. From baby powders and creams to baby lotions, butter and balms all fit for you little ones delicate skin, from brands including Vaseline, Little Me, Burt’s Bees and Johnsons. Toddler’s sensitive skin needs extra special care in the sun. Only here where you can find everything you need including bathing products like wipes, bathing cream, nappies, cotton wool, changing accessories and more. We have baby’s nappies from international brands like Pampers, Huggies Nature baby care, and Bambino Mio to help you pamper your kid from size 0 all the way to age 6. Everything is fragrance-free or sensitive, moisturizing and cleansing, you can also buy some baby’s wipes for your kid’s delicate skin. Don’t forget to buy some changing accessories including nappy pails, cotton pads, cotton buds, nappy bags, changing bags, sacks, tail bowls and changing mats everything you need we have it on board. 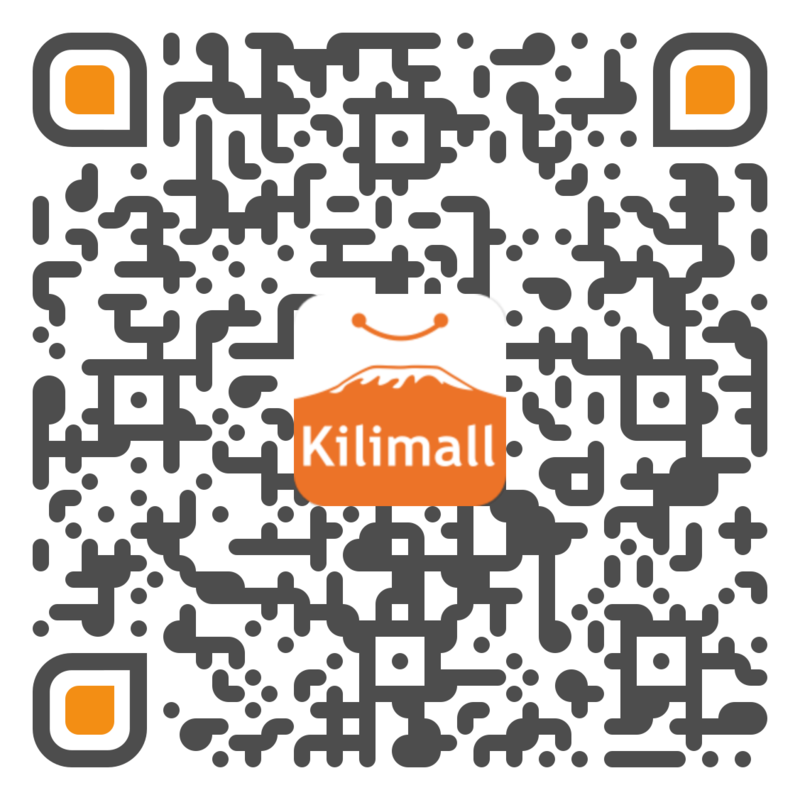 Experience great times when shopping at Kilimall. Our baby’s products are affordable and our deliveries are fast anywhere in Kenya. Make an effort to buy anything you need above and enjoy amazing discounts and offers from Kilimall Kenya.